The Billion BiPAC 8920NZ Failover offers Wireless WAN Business continuity solutions, which can play a key role in meeting these requirements. 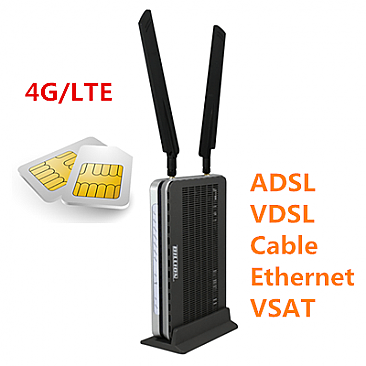 By combining VDSL2/ADSL2,Cable/Fiber/VSAT WAN connectivity and 4G LTE, your broadband connection will automatically failover to 4G LTE networks when the main connection is lost. And when the main connection is back on, it will automatically failback to main connection to prevent data overuse. BEC WWAN Failover manager can help you create a secure, non-interruption and cost effective network service package. Triple-WAN VDSL/ADSL2+ WiFi Router is a revolutionary networking product for SOHO and office users, allowing users to directly insert a 3G/4G LTE SIM card into its built-in SIM slots instead of requiring an external USB modem, and avoid compatibility issues of USB modems. This Billion BiPAC 8920NZ WiFi Router supports embedded IPSec VPN (Virtual Private Network) protocols, allowing users to establish encrypted private connections of up to 16 simultaneous tunnels over the Internet. Multi-WAN VDSL2, ADSL2+, Cable Modem, G-pon, V-SAT & 4G LTE (sim slot) or Ethernet connectivity. 4G LTE support with embedded Dual-SIM card slots. Four (4) 10/100/1000 Gigabit Ethernet RJ45 ports. 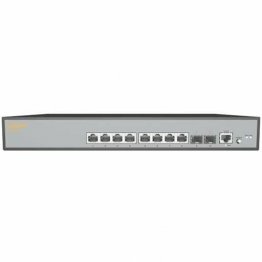 Ethernet port#4 can be configured as a WAN interface for cable broadband. Auto failover feature to ensure an always-on connection. Quality Service control traffic prioritization bandwidth management. SOHO firewall security DoS prevention packet filtering. REGISTER YOUR TRADE ACCOUNT TODAY FOR BETTER PRICING. The Billion BiPAC 8920NZ router allows you to insert 3G/4G LTE SIM card to its built-in SIM slots, enabling you to use a 3G/4G LTE Internet connection, which makes downstream rates of up to 100Mbps*3 possible. With the increasing popularity of the 3G/4G LTE standard, communication via the Billion BiPAC 8920NZ is becoming more convenient and widely available - allowing you to watch movies, download music on the road, or access e-mail no matter where you are. You can even share your Internet connection with others, no matter if you're in a meeting, or speeding across the country on a train. The Billion BiPAC 8920NZ will then automatically reconnect to the ADSL connection when it's restored, reducing connection costs. These features are perfect for office situations where constant connection is paramount. The Billion BiPAC 8920NZ supports embedded IPSec VPN (Virtual Private Network) protocols, allowing users to establish encrypted private connections of up to 16 simultaneous tunnels over the Internet. You can access your corporate Intranet and transmit sensitive data between branch offices and remote sites anytime; even when you are out of office, thus enhancing productivity. With an integrated 802.11n Wireless Access Point, the router delivers up to 6 times the speed and 3 times the wireless coverage of an 802.11b/g network device. It supports data rates of up to 300Mbp.It is also backward compatible with 802.11b/g clients. The Wi-Fi Protected Access (WPA-PSK/WPA2-PSK) and Wired Equivalent Privacy (WEP) features enhance the level of transmission security and access control over Wireless LAN. The router also supports Wi-Fi Protected Setup (WPS) standard, allowing users to establish a secure wireless network by simply pushing a button. If the network requires wider coverage, the built-in Wireless Distribution System (WDS) repeater function allows users to expand the wireless network without the need for any external wires or cables. Supports multi-band LTE: 2100MHz(B1),1800MHz(B3),2600MHz(B7),900 MHz(B8),800MHz(B20), 1900Mz (B2), AWS (B4), 850MHz (B5), 700MHz (B13), 700MHz (B17), 1900MHz (B25). 1.  IPTV application may require subscribing to IPTV services from a Telco / ISP. 2. Only upon request for Telco / ISP tender projects. 3. The 3G/4GLTE data rate is dependent on your local service provider.